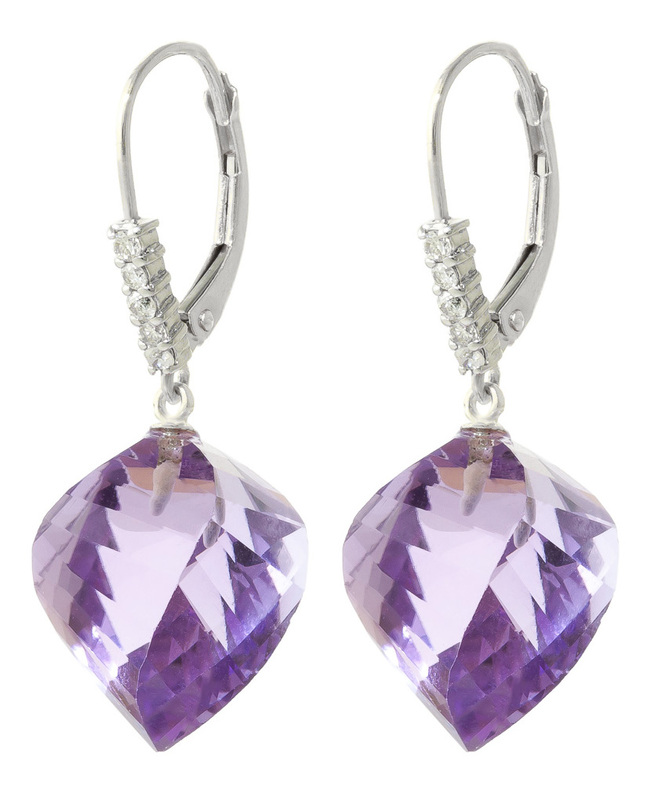 Dazzling with breathtaking regal tones, this 9ct white gold amethyst cubic zirconia pendant is simply beautiful. Fit for a princess, this pendant is designed in 9ct white gold and showcases a dazzling amethyst stone that sparkles in deep purple tones and is enhanced even further by the surrounding cubic zirconia. Feel like royalty with this show stopping pendant that's guaranteed to see you steal every spotlight.